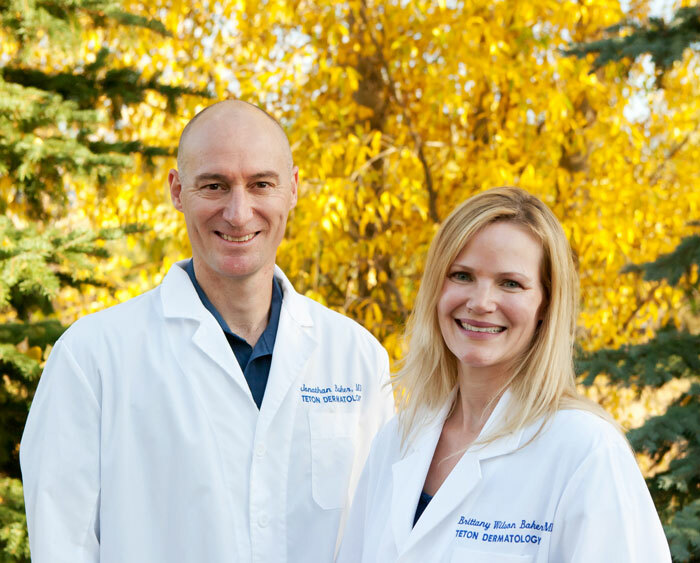 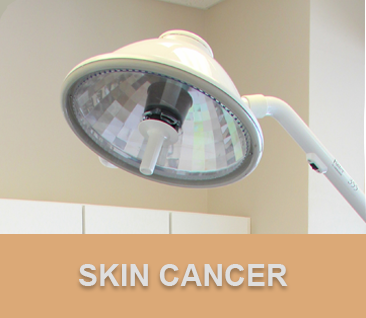 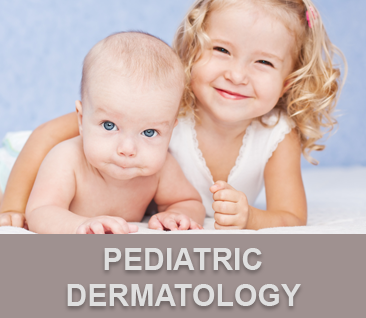 Teton Dermatology provides comprehensive skin care in a caring, compassionate manner. 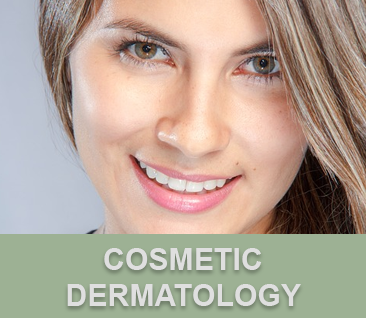 The medical team at Teton Dermatology uses the most advanced techniques to provide individualized skin care based on your specific needs. 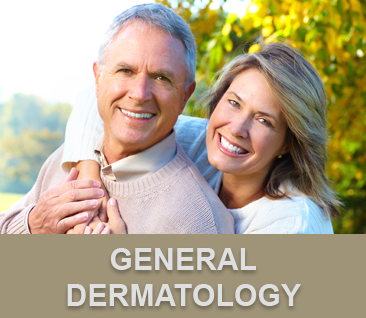 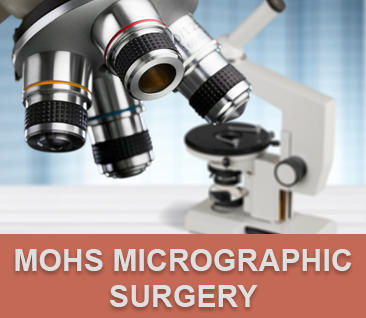 Our providers are specialty-trained in dermatology and our physicians are Board Certified by the American Board of Dermatology.